Choosing tile for your shower design ideas is as unlimited as your imagination. There is a wide variety of beautiful colors, materials and styles. Bathroom wall tiles are available in every color of the rainbow. They possess interesting patterns, shapes, and textures. The design towards bathrooms as personal sanctuaries for relaxation is very trendy nowadays. It means you can enjoy a spa-like experience in the privacy of your own home. Porcelain or ceramic tile sets a mood of elegance. As a durable surface, tile is a practical choice for any home in Manhattan. 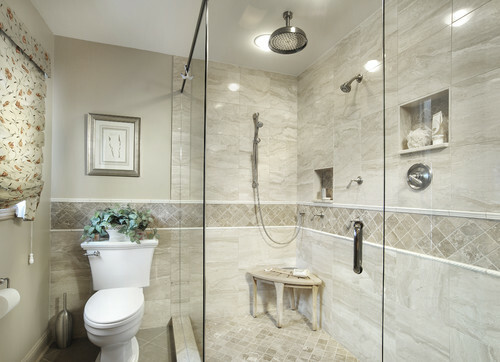 When deciding on shower design ideas and ceramic or porcelain tile for your bathroom, there are many aspects to consider. These include the shape of your shower, the lighting in the space and the experience and skills of your tile setter. 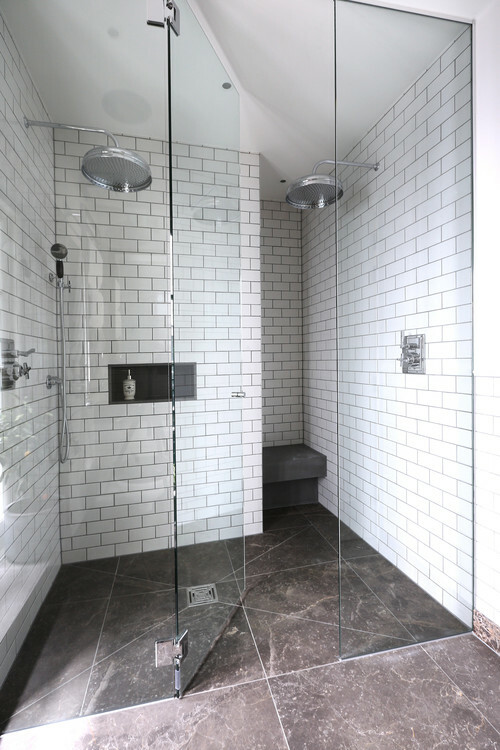 A small shower may offer a challenge if you prefer large porcelain tile. This tile will need to be cut into intricate shapes to fit the space. A dimly lit bathroom may turn into a dark cave. This happens if you select a dark-colored tile for your shower. A brightly colored tile may be overwhelming in a small space. 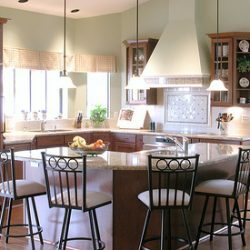 Natural colors with small splashes of color are often an excellent choice for a design. This design will appeal to your entire family in addition to any future home buyers. Choosing your porcelain tile with the assistance of your Brooklyn general contractor or tile setter will ensure that the material is appropriate for your space. The tile setter should be confident with the challenges of the job based on your specific needs. Smaller tiles, border tiles, and unique design solutions offer a custom look. They address complex shower shapes with flair. Adding a bench, shelves, recessed niches and other personalized touches are all possible with porcelain or ceramic tile designs. 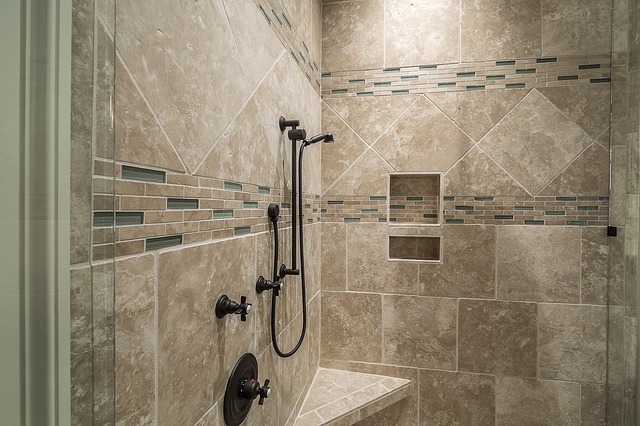 Showers with curved walls offer a particular challenge for tile setting. Small mosaic tiles that can flex with the shape of the walls are the best choice for this unique configuration. Small mosaic porcelain or ceramic tile also offers advantages for slip-proof shower design ideas when it comes to flooring. Many grout lines help to create a textured, slip-proof surface. Small tiles are typically not more time-intensive to install. They are mounted on a mesh backing for convenience and efficient installation. Small tiles are typically also easier to cut. They can fit into small showers and bathroom spaces. Flooring and bathroom wall tiles can be different shapes, colors, and materials. Still, they need to contrast or coordinate to create a sophisticated look in your bathroom. Flooring must be waterproof, slip-proof and extremely durabl. You may benefit by first choosing your floor tile and then selecting bathroom wall tiles. 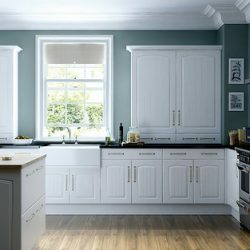 These add style and interest to your design. Although bathroom wall tiles must also be durable and waterproof, there is far more flexibility in the type of materials that can be used. Ceramic tile that is rated for use on floors is also rated for slip-resistance by the manufacturer. You can make wise choices by carefully considering these ratings. Accent tiles for unique bathroom shower designs in Queens should also be considered. They would add a custom look to your home decor. Glass or stone choices can add an elegant contrast to the texture of ceramic or porcelain tiles. 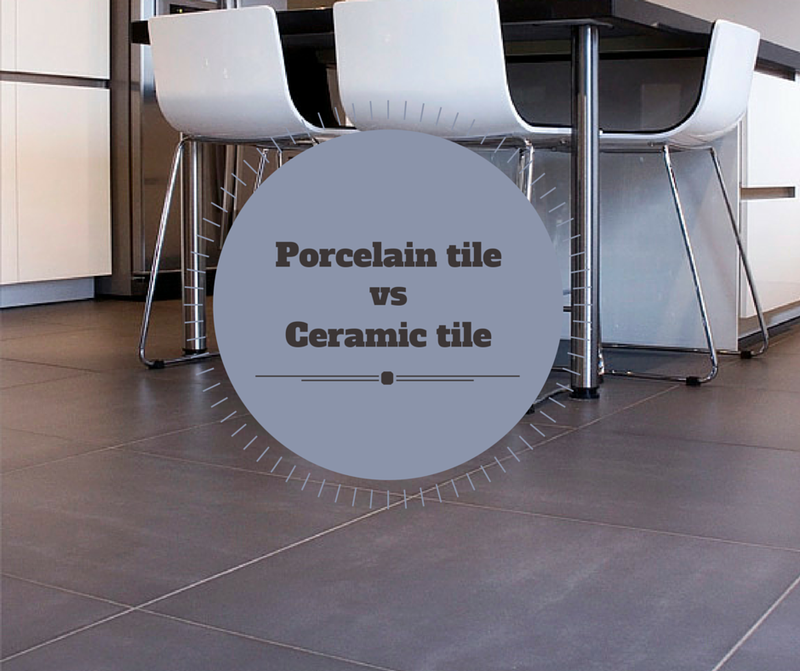 Unglazed porcelain and stone can be porous. This is why it is important to consider the need for penetrating sealers prior to choosing these types of tile. 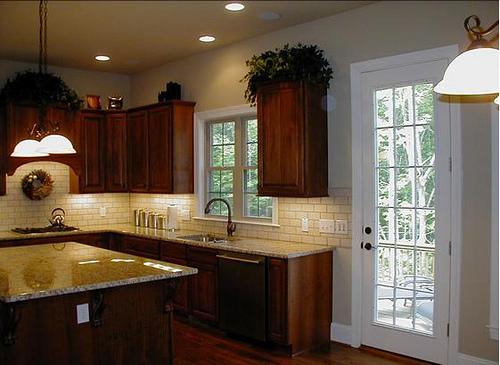 Grout should also be waterproofed with a penetrating sealer. It should be maintained to preserve the integrity of your tile for many years of enjoyment in your home.